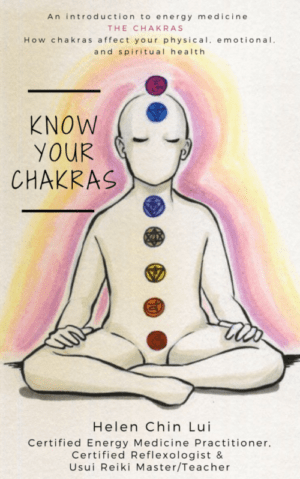 An introduction to energy medicine THE CHAKRAS. “This book has taught me the power of knowing your chakras and in doing so Helen teaches you how to stay centered and keep negative energy out. It has also taught me boundaries that you can create without the other person knowing. Helen makes it very simple to understand. Very easy reading. She event creates exercises to reinforce what you are learning. 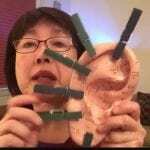 It’s a great book.” by Sara H.
Marshmallow Shows How Clothespin Ear Reflexology Can Damage Nerve Endings! 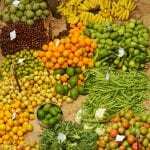 Why Do you Need Microflora or Probiotics?